…a torch or warm/hot water can also help to remove a stuck nail from your glass dab rig fitting). If you are at all concerned about your heady glass contacting your hot metallic-based nail (which expands quicker than quartz/glass) you will want to utilize a glass adapter fitting that fits both your dab rig and your e-nail nail. I don’t personally worry about my own rigs breaking (haven’t had any trouble so far– knock on wood…er’, glass) but I still use these adapters just to make it easier to remove the nail later. I’ve actually broken a piece just trying to get the nail out before, and it’s just a lot easier this way. 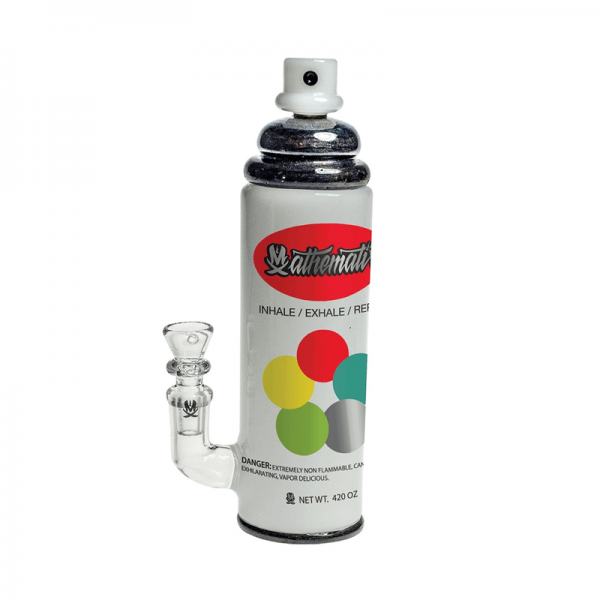 For about $5 you can’t beat that kind of convenience and peace-of-mind when working with your dab rig. TERMS AND CONDITIONS – LEGAL INFO. Questions? Comments? Feel free to drop a line.